Master Jet has forgotten to complete his homework… or has he? Jet’s teacher is surprised to find that instead of the alphabet, his page is completely blank. Jet tries to explain that it really isn’t his fault. After all, how can he help it, if none of his letters want to stay on the page! 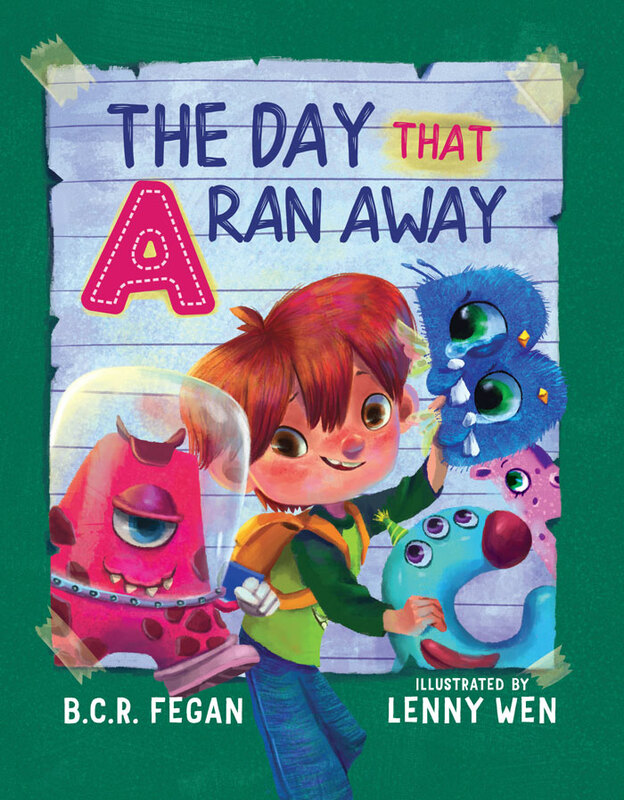 This title is a 32 page children’s fiction illustrated by Lenny Wen which will be released on September 1, 2018. Cassandra's review- It was a little hard to understand the names. The illustrations were very nice. The writing style was fun and rhymed well. 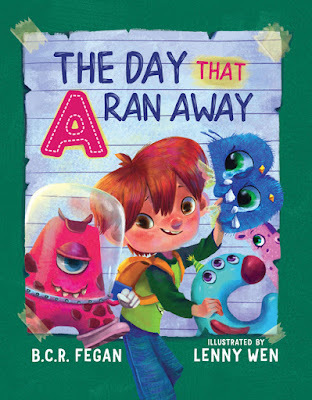 Overall it is a cute childrens book.